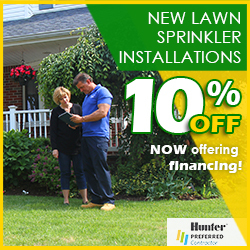 The towns of Lynbrook, Oceanside and East Rockaway are serviced everyday by Pacific Lawn Sprinklers. 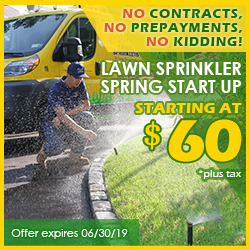 With the largest amount of clients in this area - Pacific’s Rockville Center service location has dedicated lawn sprinkler technicians providing irrigation service to the area on a daily basis. 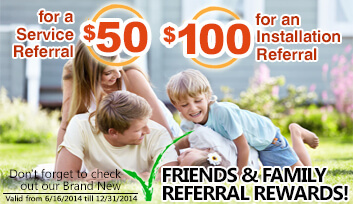 Weather it is a completely new automatic lawn sprinkler installation or designing and installing a LED low voltage lighting system, Pacific is the local neighborhood favorite. 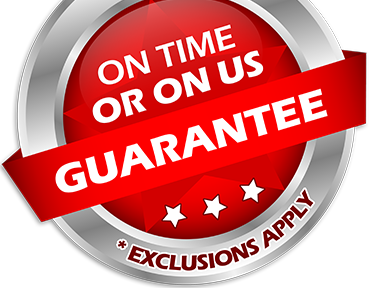 An exclusive 100% CUSTOMER SATISFACTION GUARANTEE and an “ON TIME OR ON US GUARANTEE!” you are assured that every spring start up or winterizing appointment will be delivered as promised. Lynbrook, Oceanside and East Rockaway are located on the south shore of Nassau County in The Town of North Hempstead. Many residents rely on Pacific Lawn Sprinklers to maintain the beauty of their homes with an automatic lawn sprinkler system or to accent their home’s architectural features and landscaping after dark with an LED automatic lighting system. Many of the manicured landscapes or illuminated homes you see around town have been installed and service by Pacific over the past years. Call today and ask about their holiday lighting or basement waterproofing services.